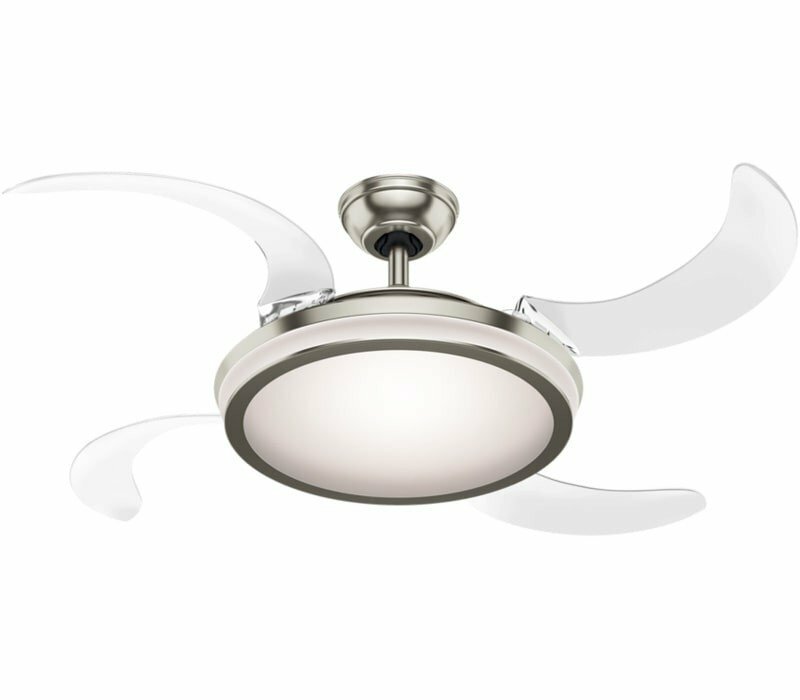 The blades of the Fanaway rest neatly out of sight, allowing this beauty to act as both a pendant light fixture and a ceiling fan! 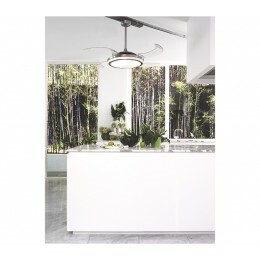 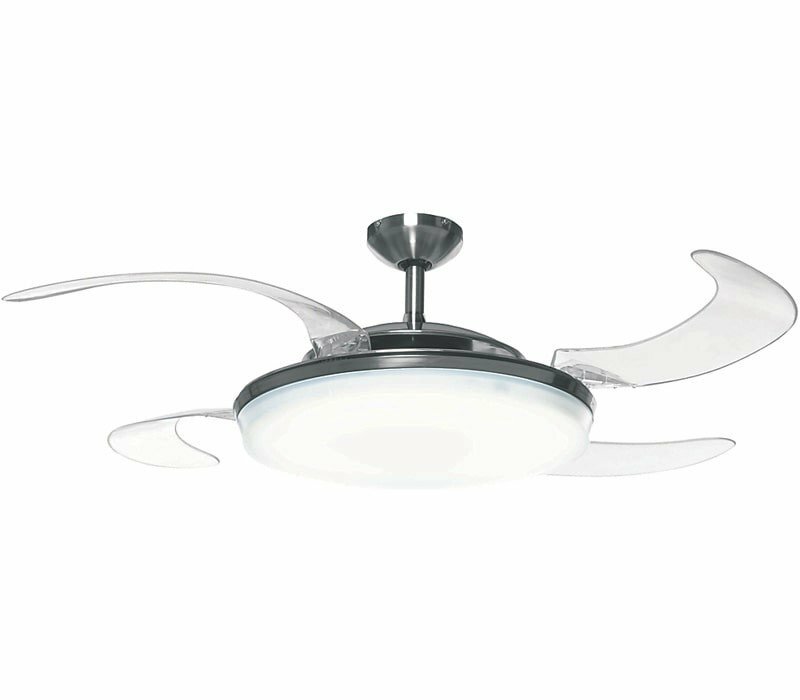 When the fan is off, the blades retract and you’re left with a sleek, modern light fixture. 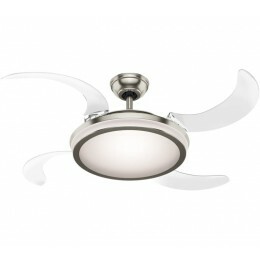 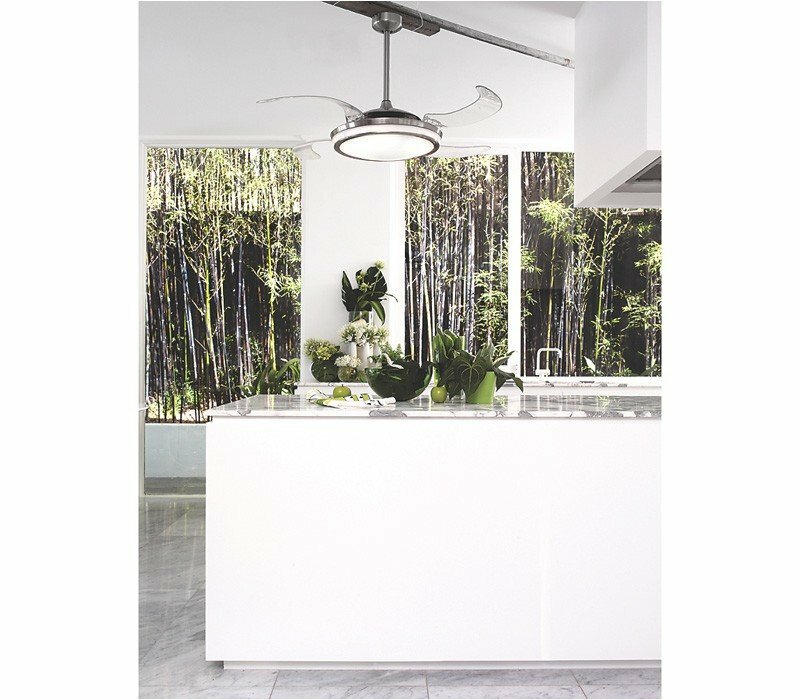 When the fan is on, the blades automatically swing out to move air throughout the whole room! Includes a handheld remote so you can control this amazing product with ease.